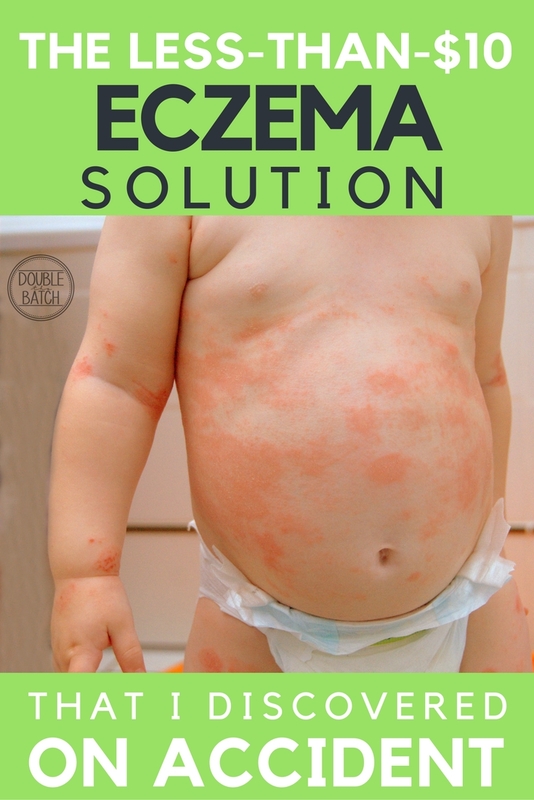 After an exhausting amount of trials, I finally found a natural product that helped my baby’s eczema (2 of the 3 creams were free of hydrocordizone cream, and the 3rd only had 1%). It cleared up his eczema in days! While I still love that product for making my poor baby’s skin clear up and get to a manageable level, I haven’t liked that I have to keep using it continually to prevent future breakouts (especially since it’s pricey). But I have kept using it because I didn’t know what else to do. Until recently. And on accident. We had been on some summer trips, and I forgot to apply the creams religiously. His eczema broke out and got all bloody on his shoulders. It started getting better, but my husband and I were leaving out of town, and I was worried that our progress was going to backtrack while we were gone (we asked a good friend to watch our kids). I should probably add that I had a sincere prayer that he would be taken care of, and that his eczema wouldn’t cause him suffering while we were gone. 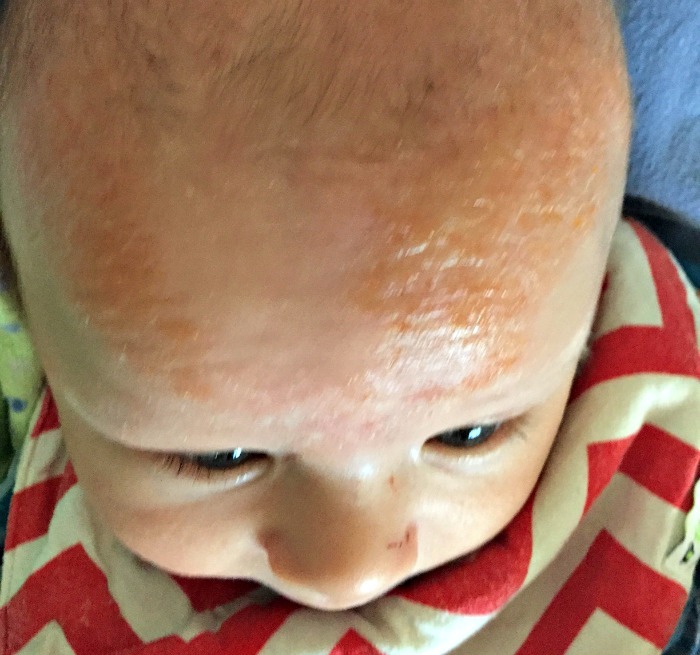 When we arrived home from our trip, I noticed something when I went to change my baby….THE ECZEMA HAD CLEARED UP! I was so happy! Turns out it was just Eucerin Baby Eczema Cream. Now…I have to tell you that if anyone had suggested this cream to me prior, I would have just blown them off. No way would it work on my baby who I have tried everything for. WHY I’M WRITING THIS: I have longed for so long to find a solution. I don’t know if this cream would have worked when my baby’s eczema was really, really bad, but it worked excellent for finishing up the final healing and keeping the eczema from coming back. Nothing else has been able to do this. If you haven’t tried the Eucerin cream, I would say it’s certainly worth a try, especially since the price point is SO LOW! IF you HAVE already tried Eucerin cream, I would suggest using the more expensive creams from my initial eczema on babies post (it’s cleared up eczema within days for everyone I have suggested it for), and then once you get the eczema under control, follow up with Eucerin! I hope this helps someone, as it has felt like an answer to prayer for me. I would have never been open to trying this had my neighbor not put it on my baby while I was out of town. I have tried so many things with no success and would have never thought the solution could be inexpensive and easy. Did this eczema solution work for you?? Please comment below!